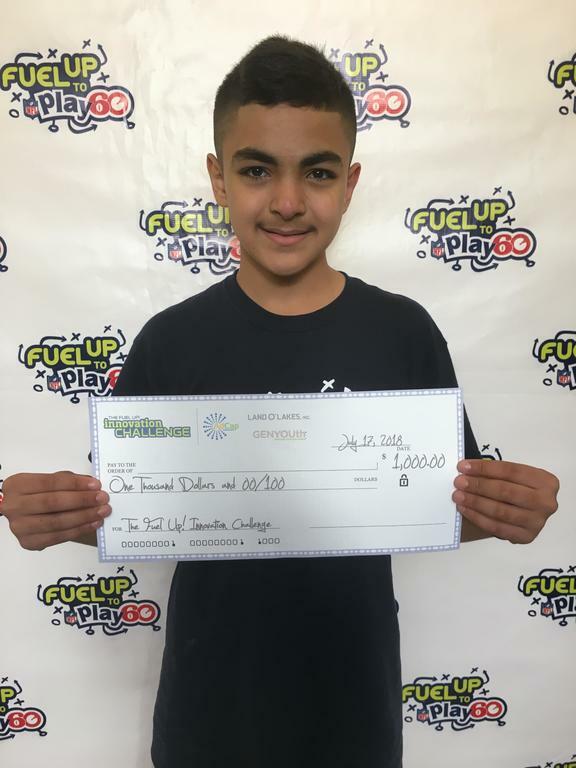 Abdullah Khuder, an eighth-grader at Westbrook Middle School, this summer met and even played with some NFL players during a four-day conference with the National Fuel Up to Play 60 program in Atlanta, Georgia. His Play 60 advisor and phys ed teacher, Michele Higgins, said Khuder received a scholarship to attend the conference that included leadership training, a tour of Mercedes-Benz Stadium and learning how to improve his school’s Fuel Up to Play 60 program. Westbrook Senior Citizens will begin the fall meeting season at 12:30 p.m. on Monday, Sept. 17, at the Westbrook Community Center, 426 Bridge St. The entertainment will be bingo. The group’s upcoming trips include a casino getaway Nov. 7-8, to Connecticut with stops at Mohegan Sun and Foxwoods. Then, it’s a trip to Indian Head in Lincoln, New Hampshire, on Sunday, Dec. 2. For more information, call 854-2705 or 883-5046. GFWC Westbrook Woman’s Club will hold its welcome back luncheon on Tuesday, Sept. 18, at the Westbrook Warren Congregational Church, 810 Main St.
Those attending will make their own Italian sandwiches. Lunch will be at noon with a business meeting at 1 p.m. Guests are welcome. The American Red Cross is sponsoring blood donations at Westbrook Community Center, 426 Bridge St., 1-6 p.m. on Friday, Sept. 14. The Friends of the Walker Memorial Library will meet from 5:30-6:30 p.m. on Thursday, Sept. 27, in Room D at the library, 800 Main St.